Want to be part of the New NFLX Series? This is a sponsored post written by me on behalf of the NFL Experience. The opinions and text are all my own. 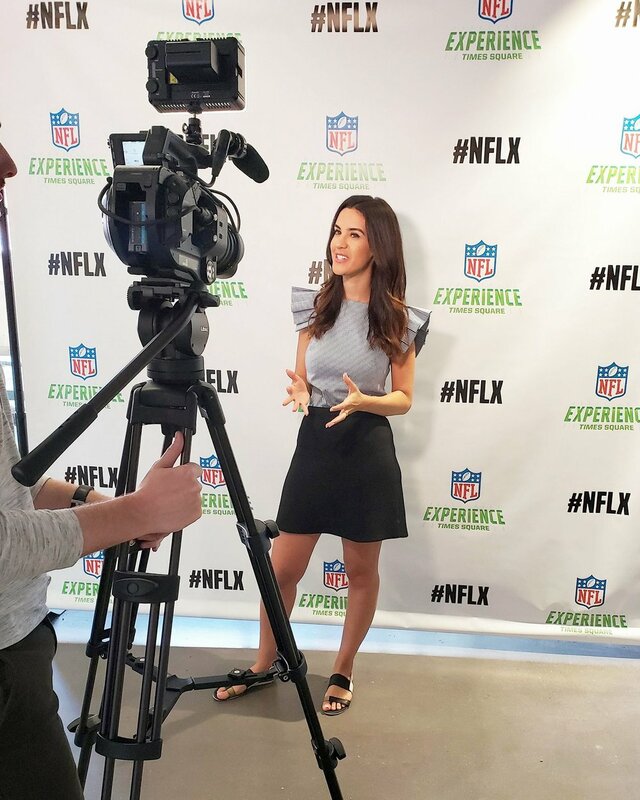 Want to be featured on the NFL Experience Instagram? Just snap a photo or video and share it to social media by tagging NFL Experience Times Square and #MyNFLX and they may share them!